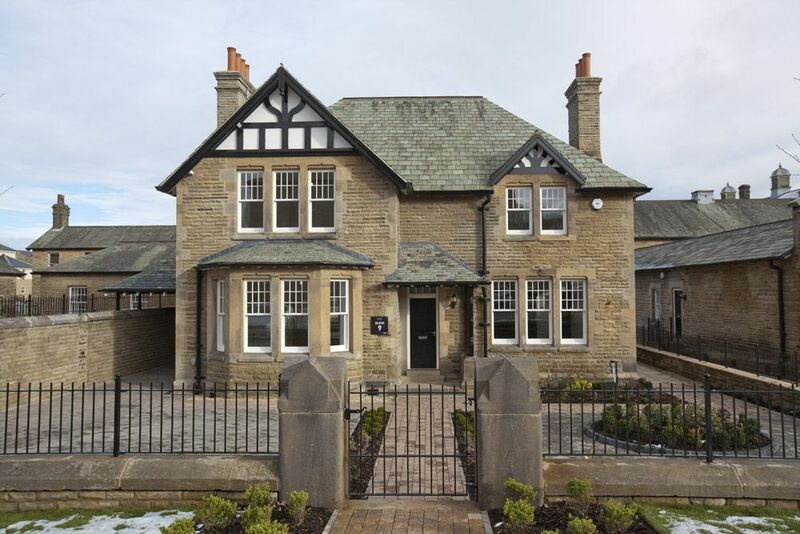 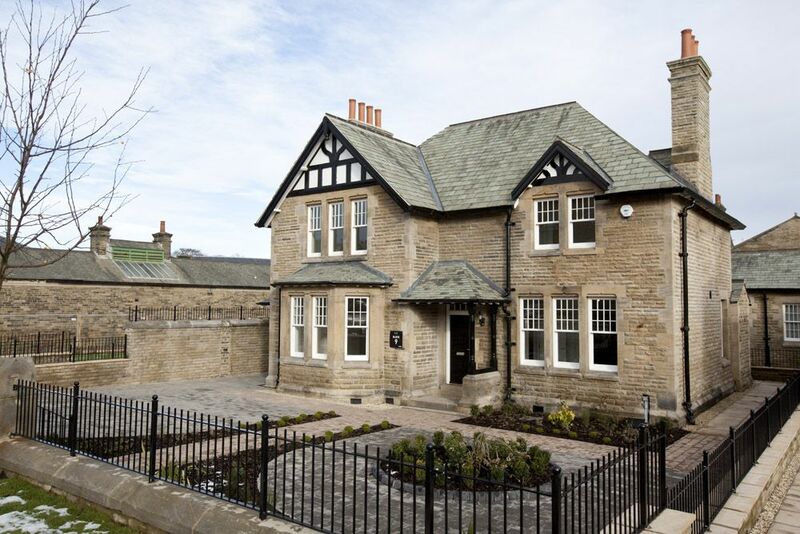 Nestled amongst 200 acres of park and woodland interwoven with bridleways, this home not only retains many of its original features such as stunning period windows and high ceilings, but it also benefits from an all-inclusive specification by Ben Bailey Homes. 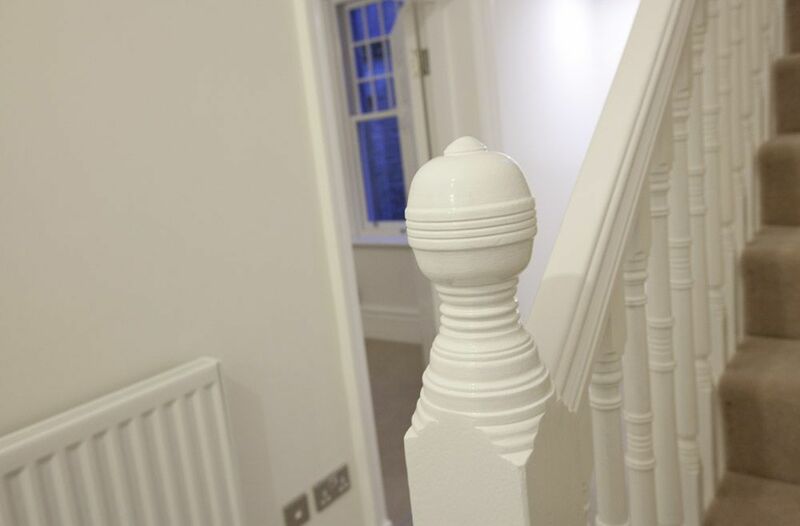 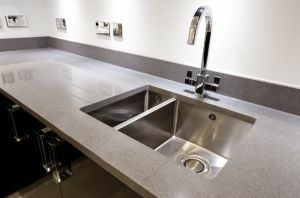 You get so much more for your money, and now you can have all of the extraordinary features you’ve ever wanted in a home. 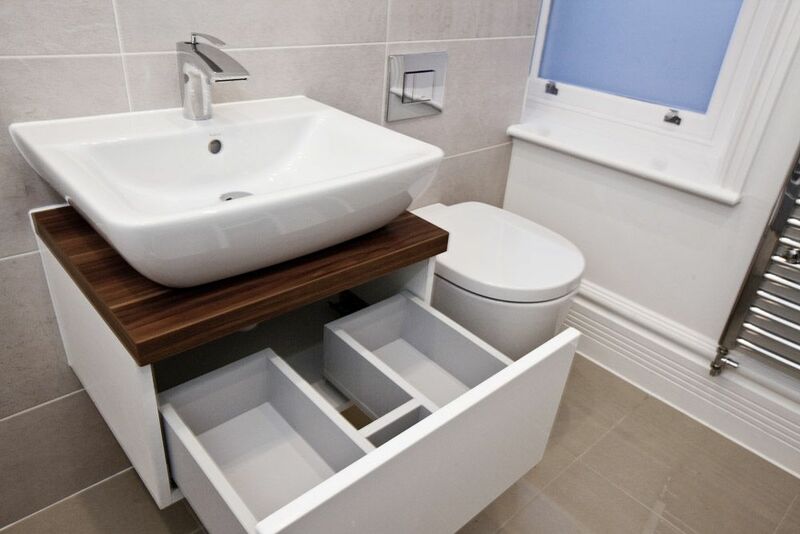 Inspired by you, this exceptional home is designed for the way you live today. 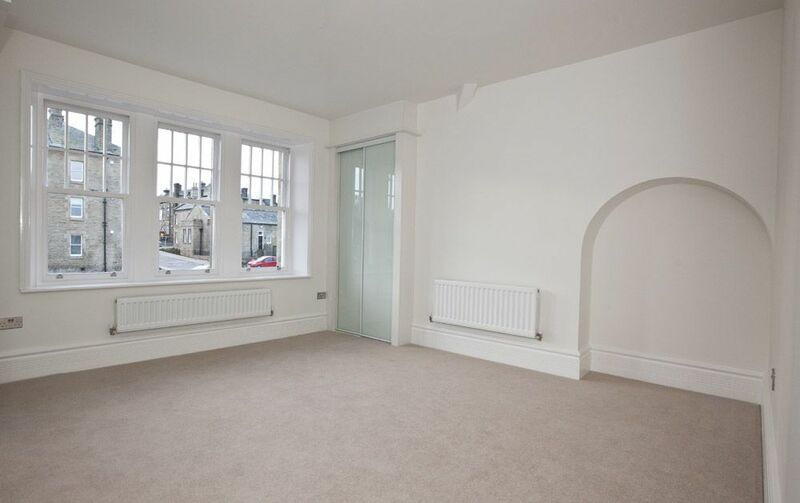 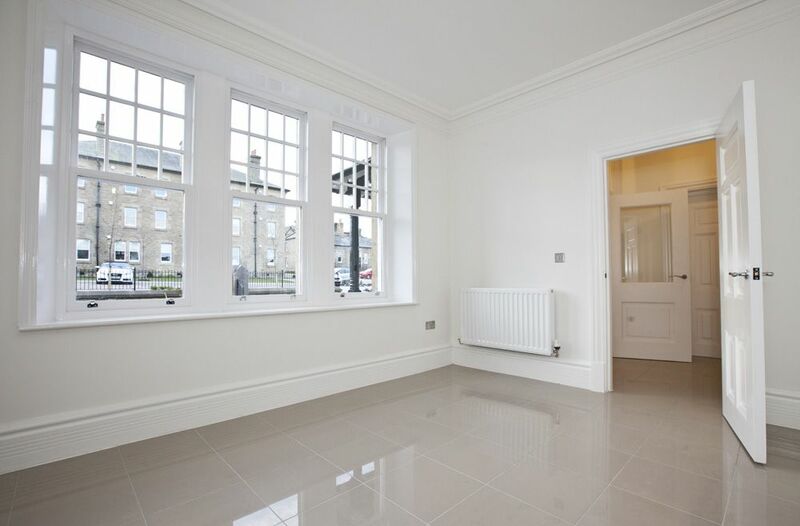 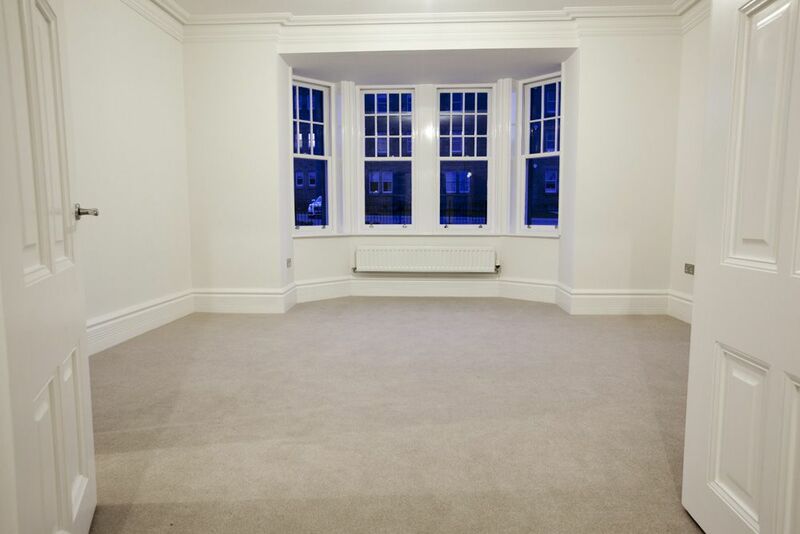 On the ground floor, you’ll find the spacious open plan kitchen and family room with grand feature windows that flood the room with light. This warm and welcoming space is ideal for an active family and makes relaxing and entertaining a dream. 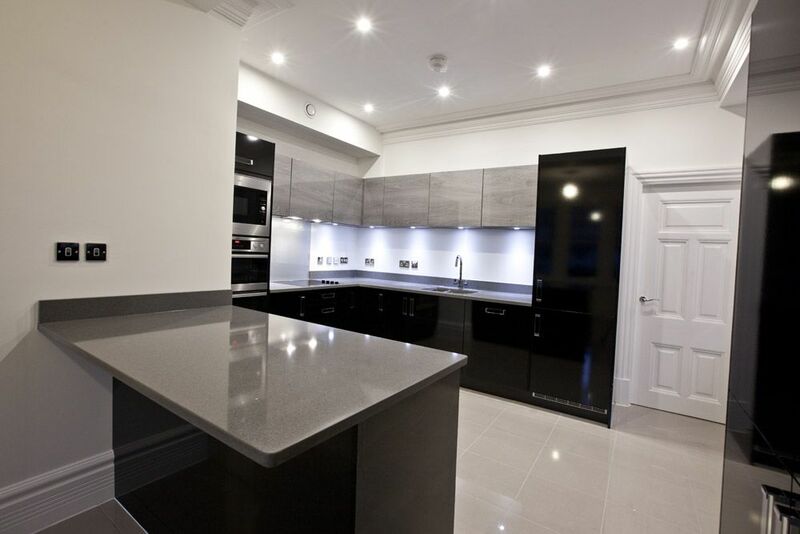 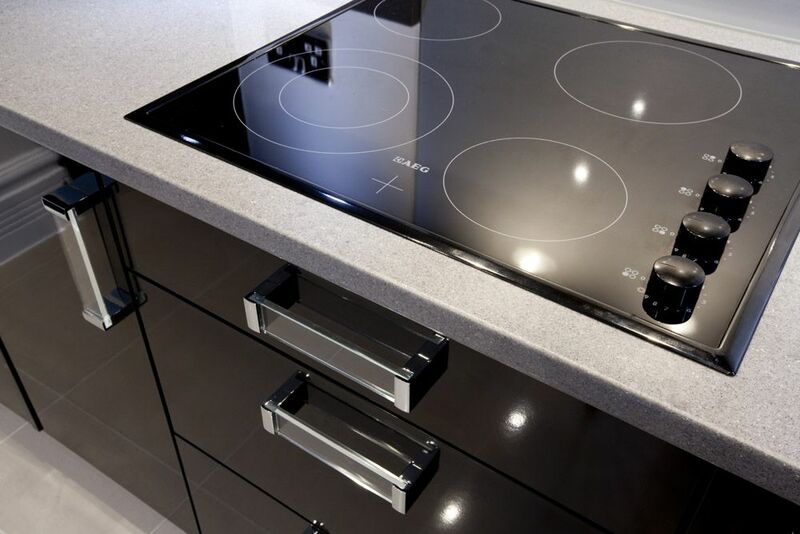 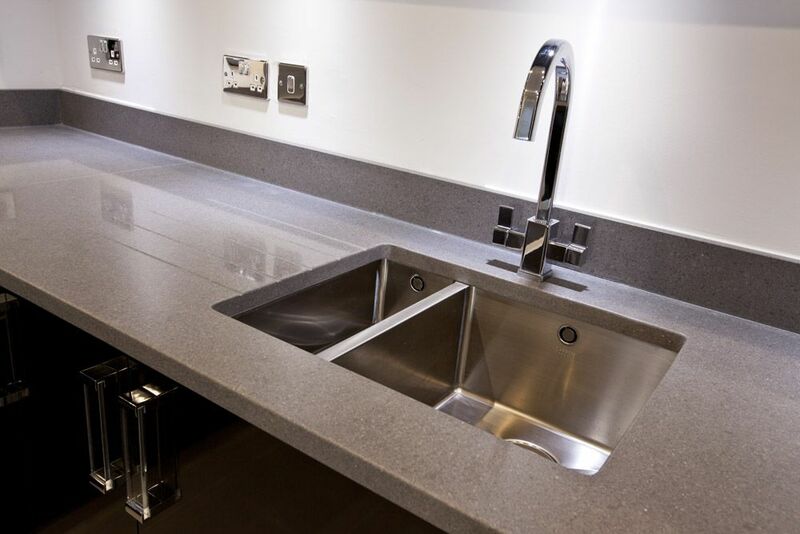 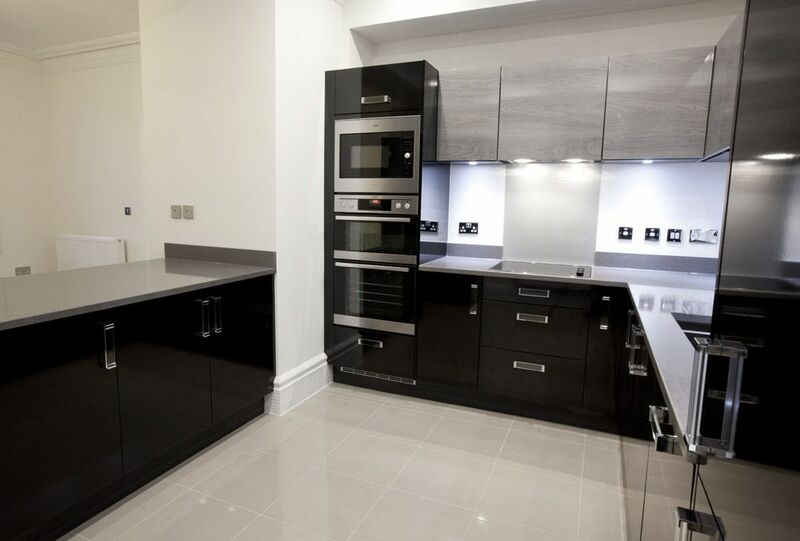 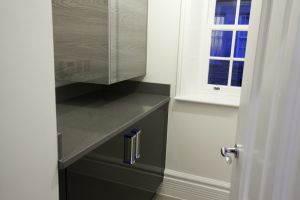 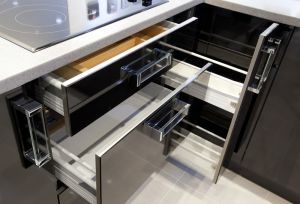 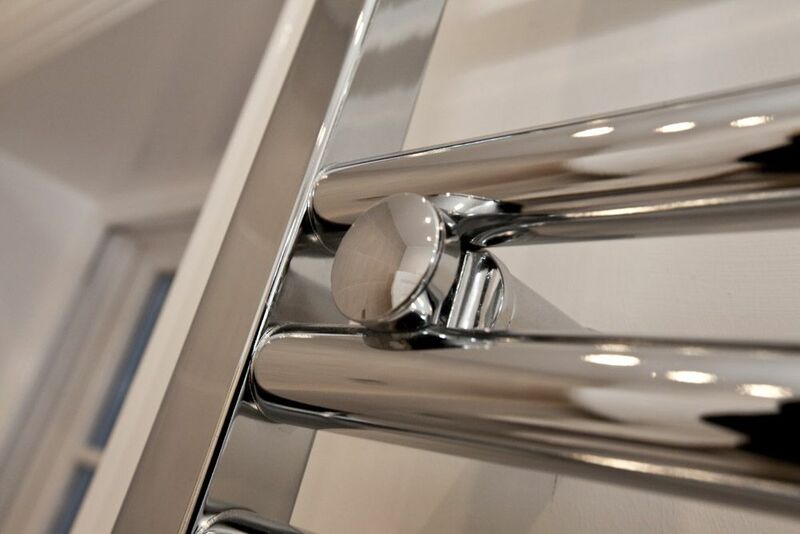 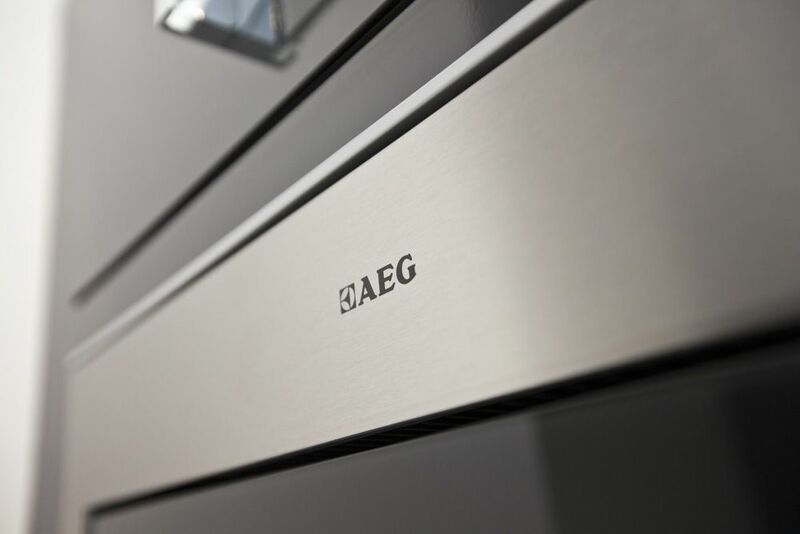 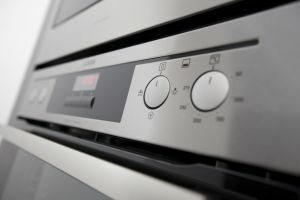 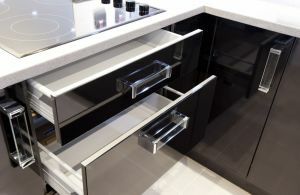 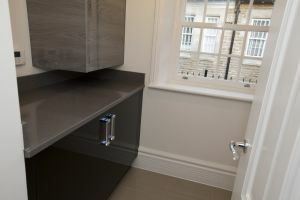 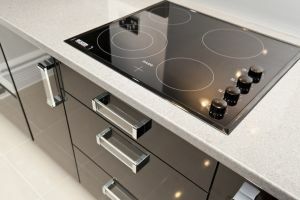 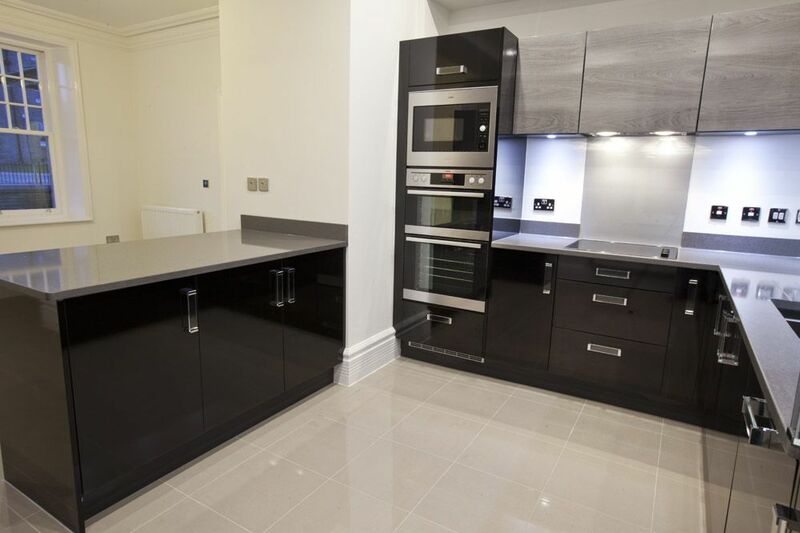 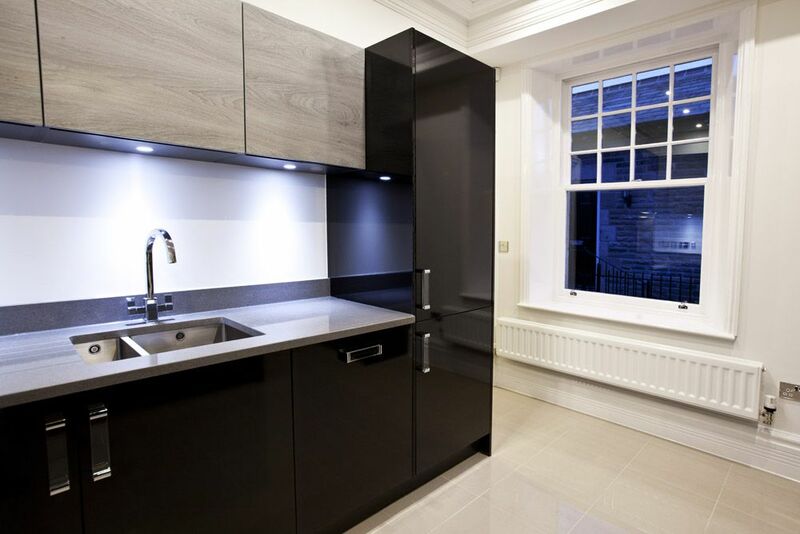 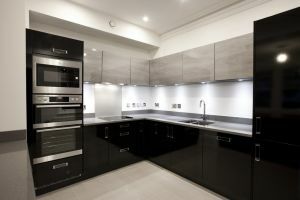 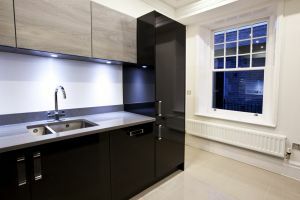 Choose from a fully fitted designer designer kitchen with a wide choice of unit doors, worktops and upstands and benefit from innovative storage space, soft close doors and integrated appliances. 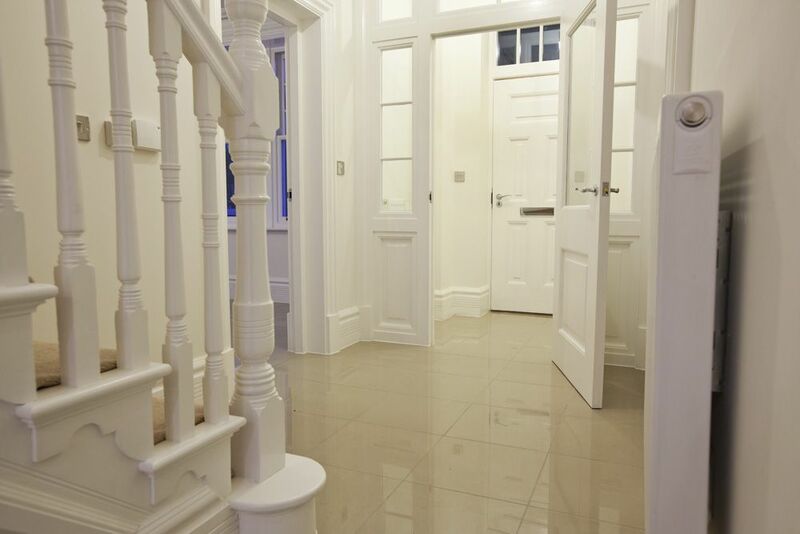 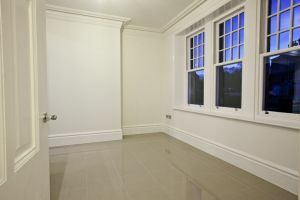 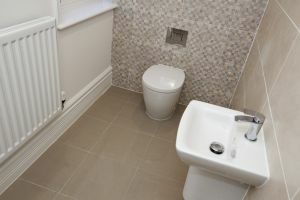 A convenient utility room is located next to the kitchen on this floor. 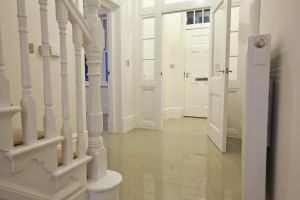 There are two entrances to the property at either end of the striking hallway. 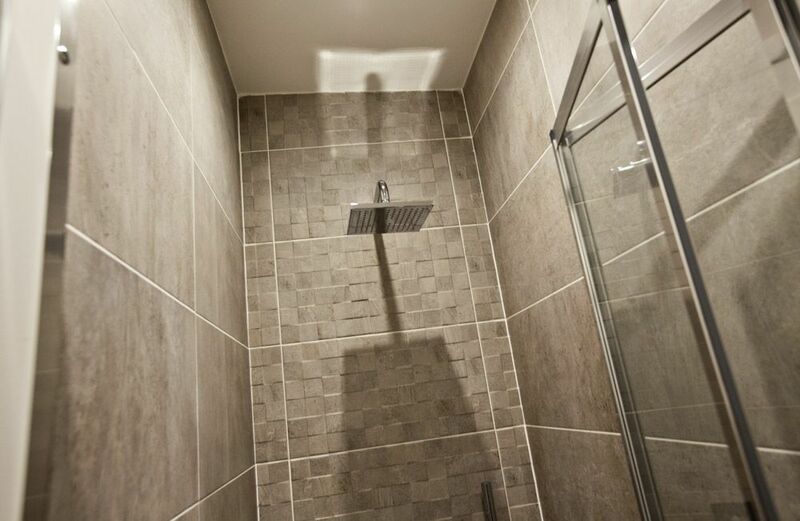 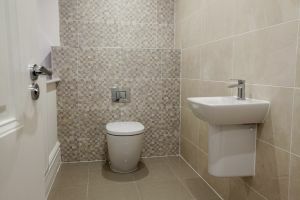 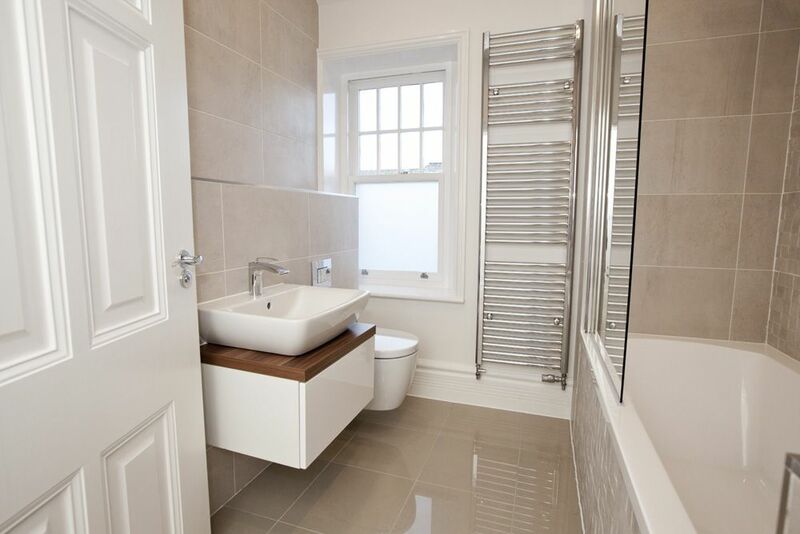 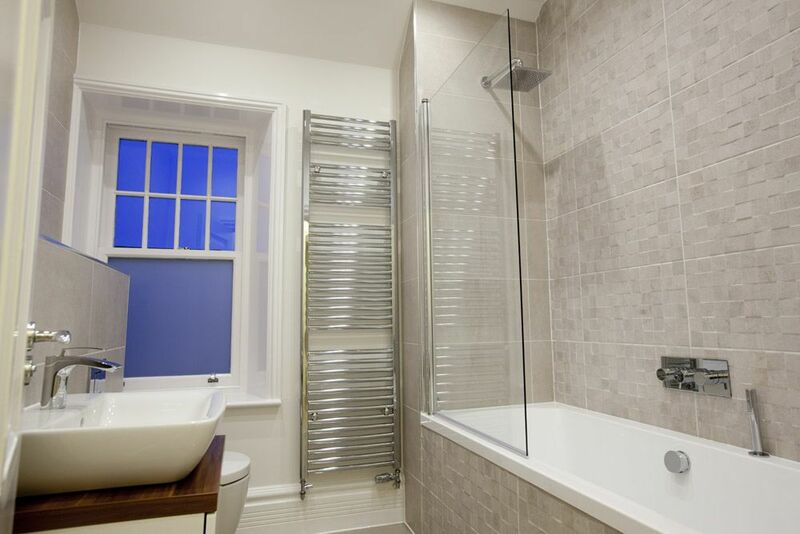 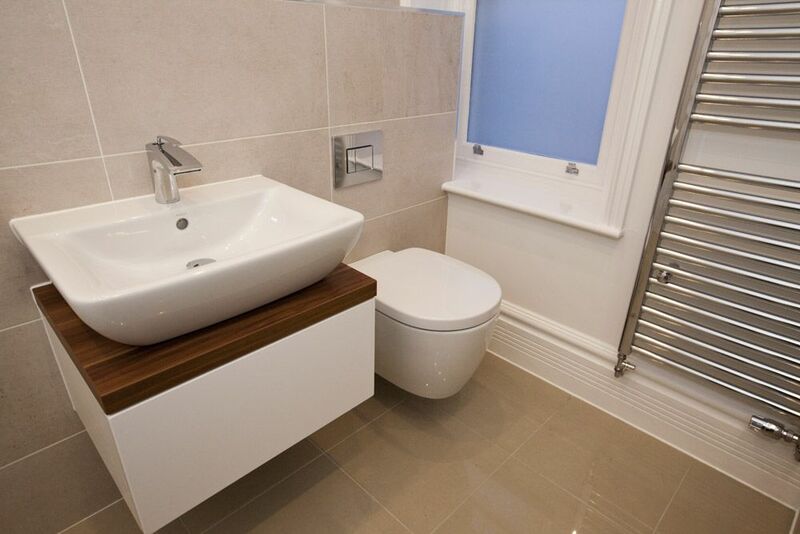 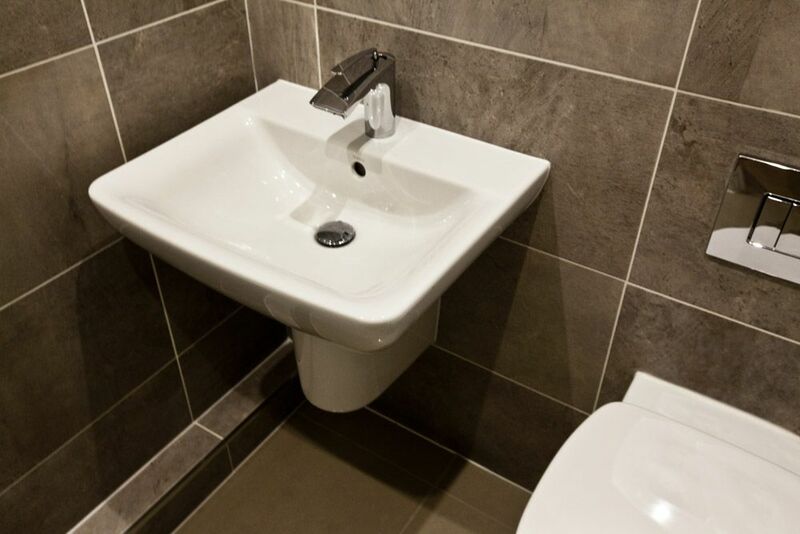 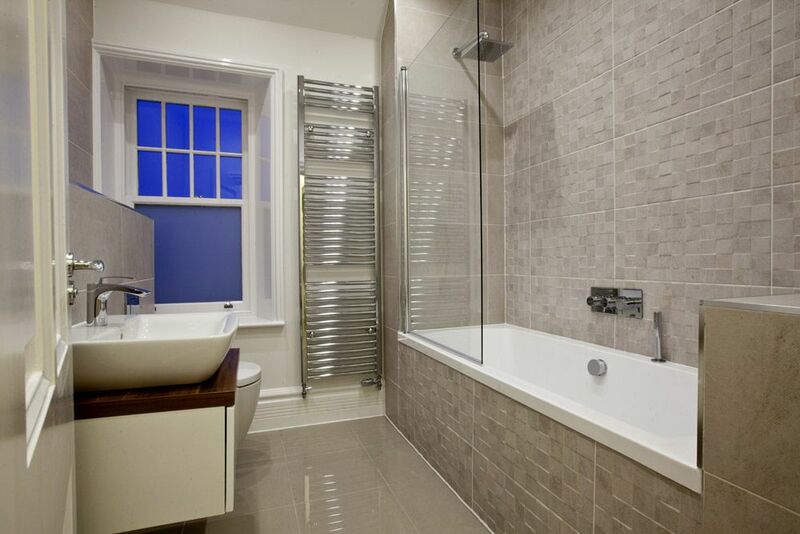 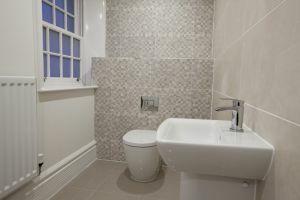 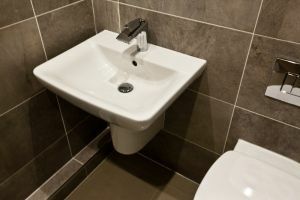 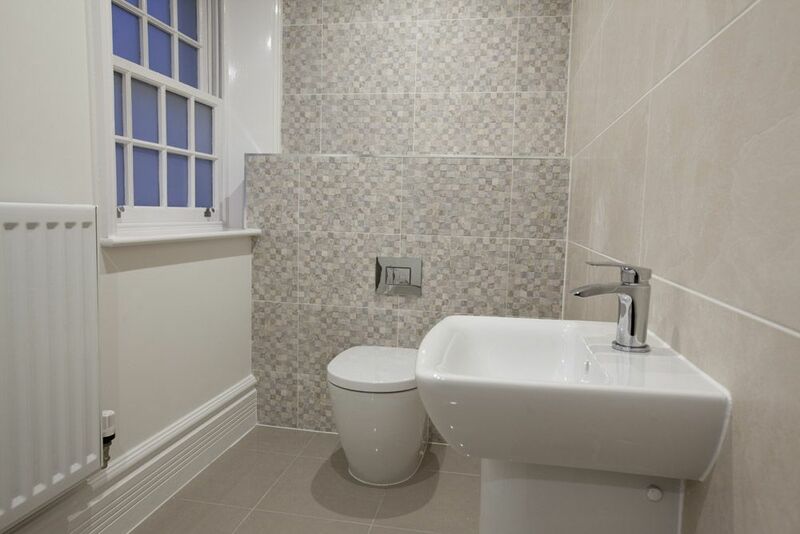 A spacious guest wc is located to the rear of the property, with a choice of full height tiling and feature wall from a stunning range by Porcelanosa. 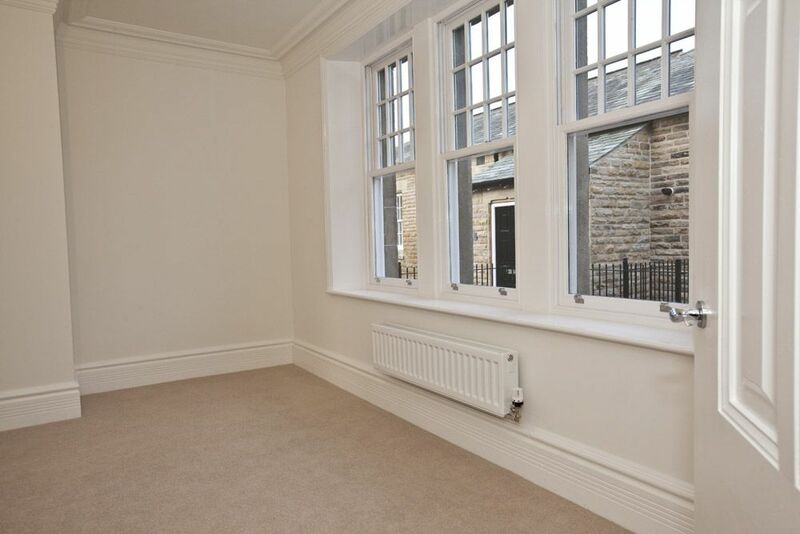 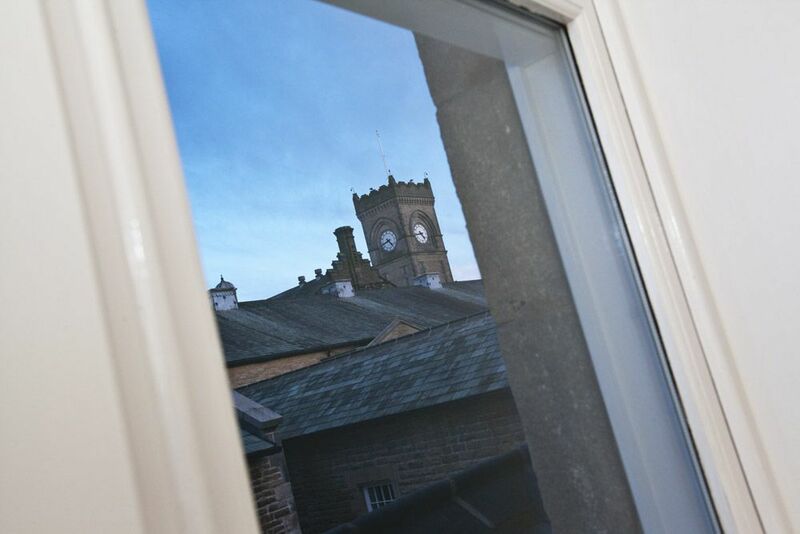 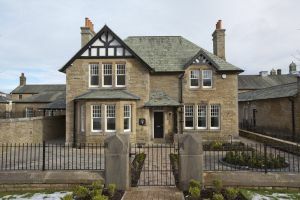 An opulent family living room and dining room occupy the second half of the ground floor, which boast stately feature windows overlooking the grounds of Chevin Park. 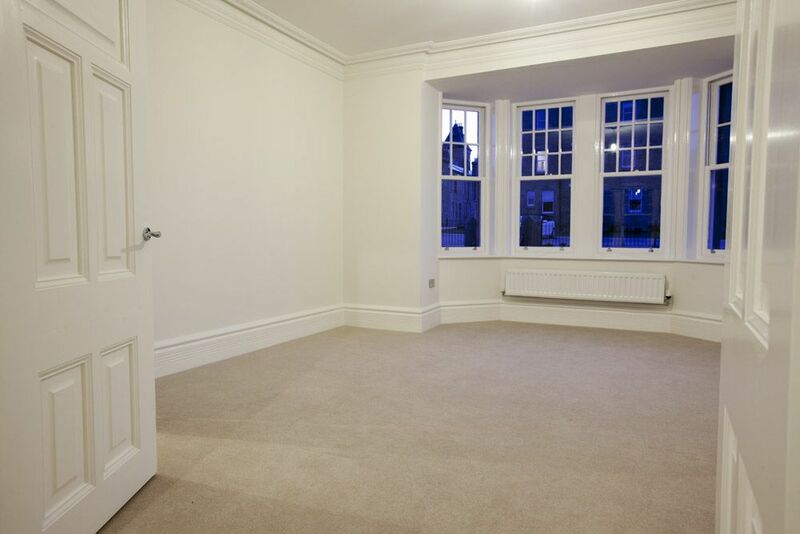 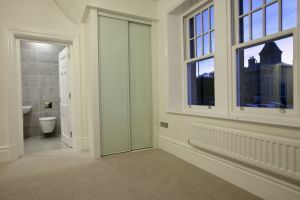 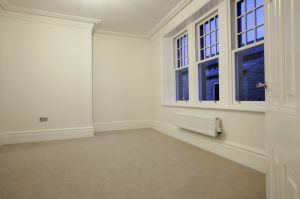 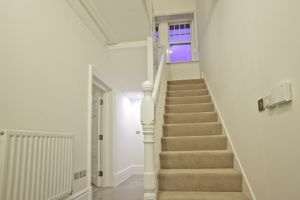 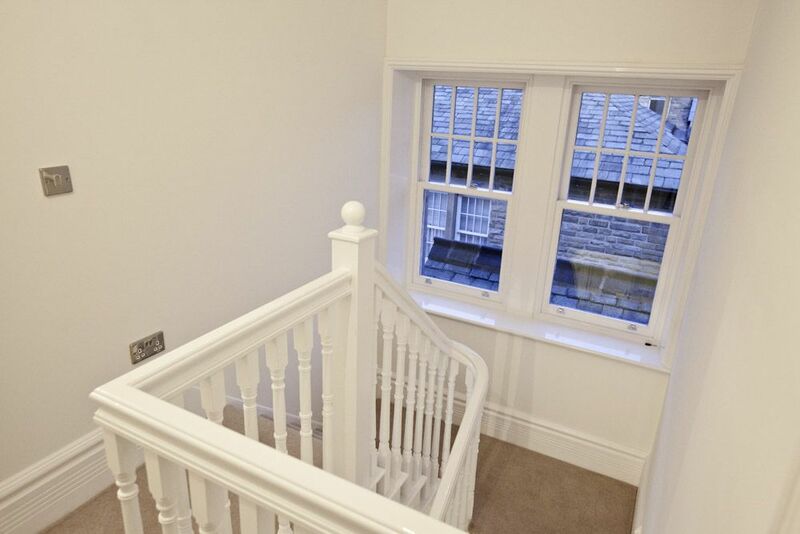 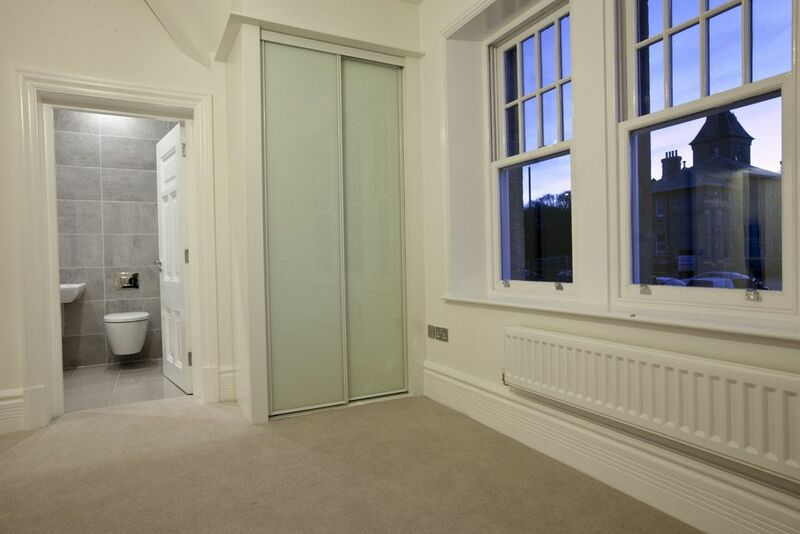 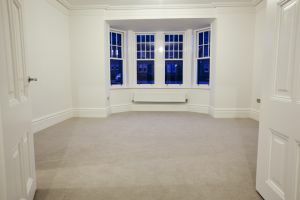 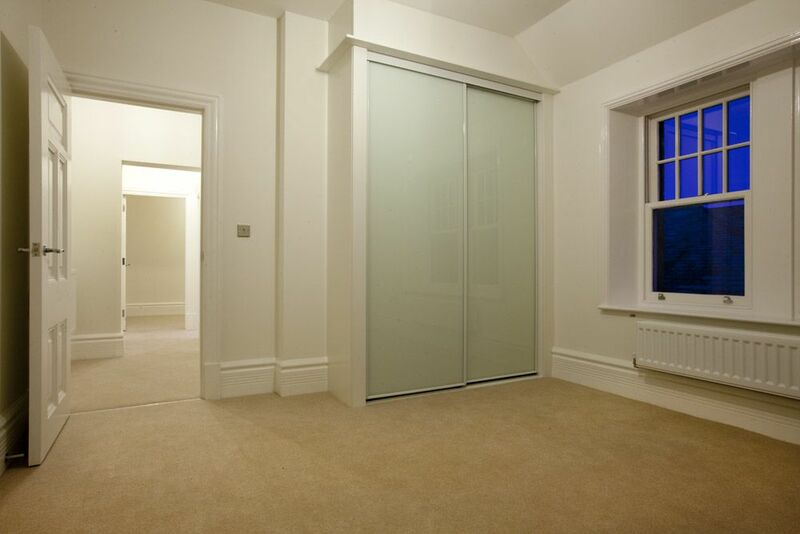 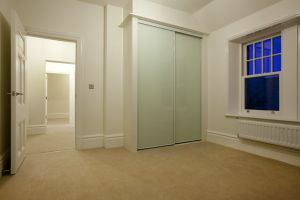 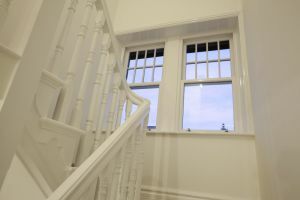 On the first floor, the sumptuous master bedroom is unique in its layout, with a thoughtful dressing area that has plenty of wardrobe space. 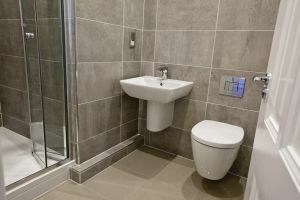 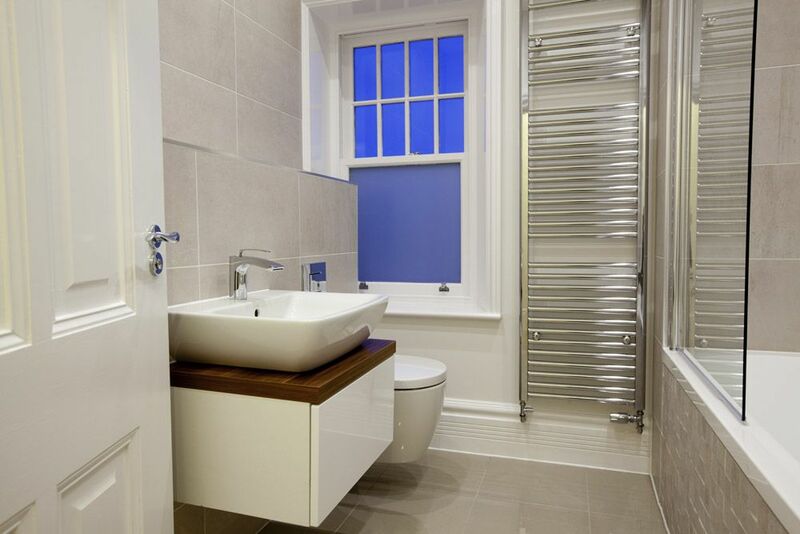 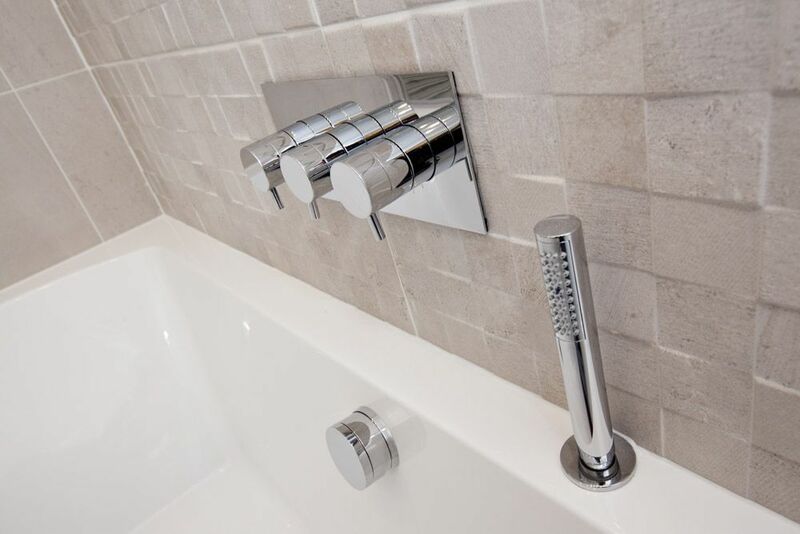 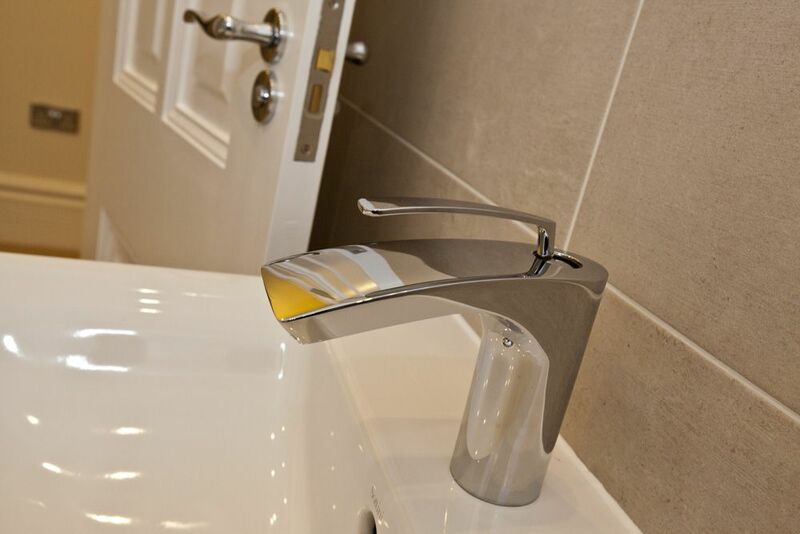 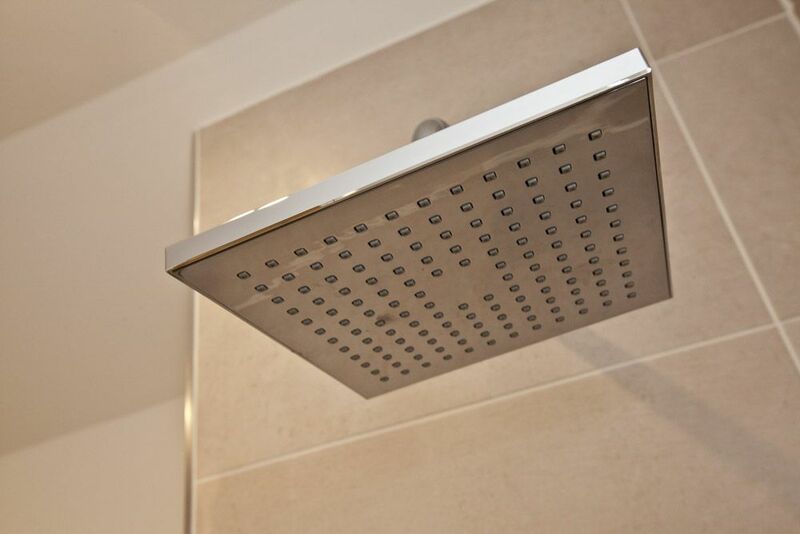 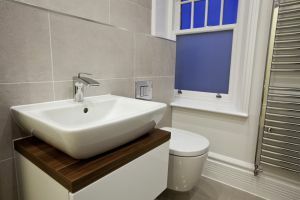 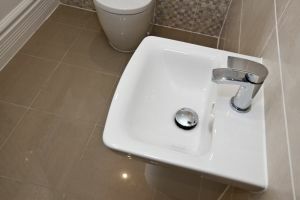 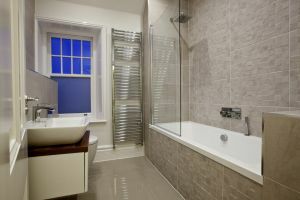 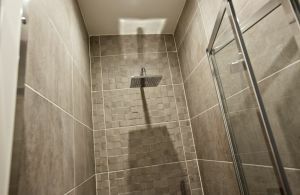 This daily haven of tranquility is complemented by a boutique inspired en suite, with luxury fitted suite and stylish sanitaryware comprising a contemporary shower with fixed head and flexible hose as well as useful storage solutions, chrome heated towel rails and full height tiling by Porcelanosa. 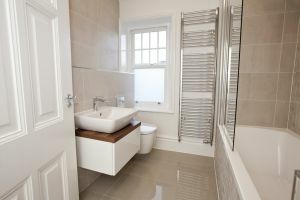 A further three bedrooms are on this floor, with a family bathroom also fitted with stylish sanitaryware, luxurious double-ended baths with chrome fixed head shower, modern vanity unit in a choice of colours, chrome towel warmer and a choice of full height tiling and feature wall by Porcelanosa. 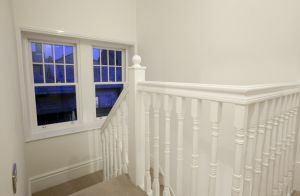 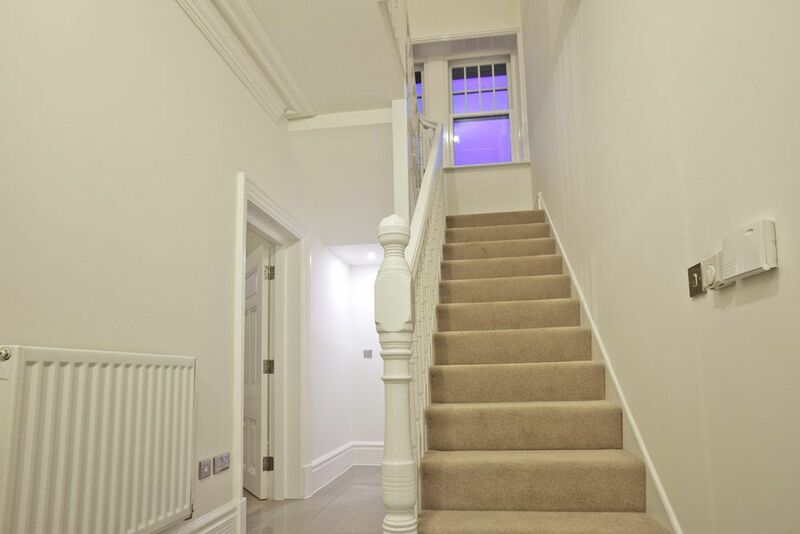 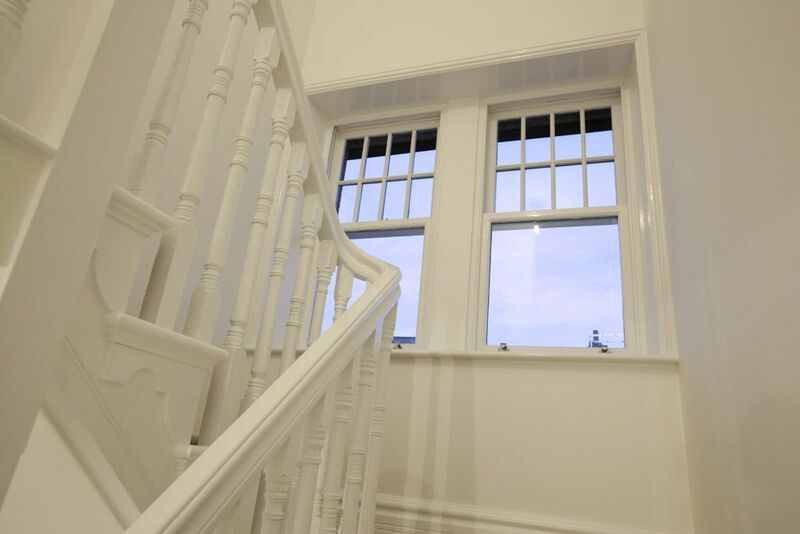 This charming home has its own private driveway that benefits from a car port and a good sized private front garden.